How cute are these?! Perfect for the kiddos! Hurry over to Amazon.com to score the Kids Silicone Eating Placemat w/ Spoon and Fork for just $6 (regular $15). Plus, shipping is FREE for Amazon Prime Members. The placemats are currently priced between $12.99 and $15.99 and use promo code U9EIF7WN during checkout which will drop the price to just $6 (or vary on which style you choose). Order yours here! 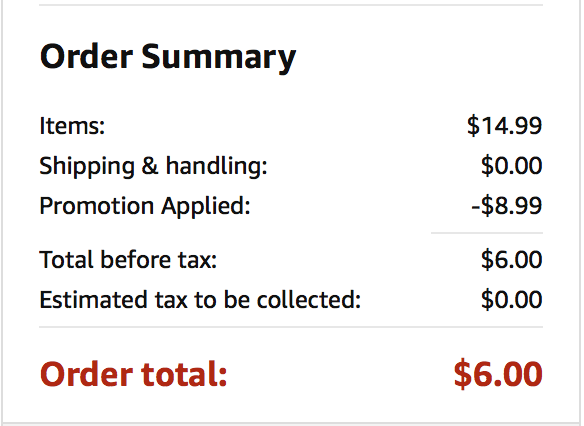 Remember Amazon prices and promo codes can change and/or expire at anytime.